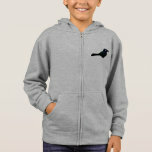 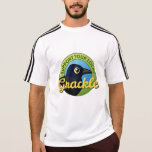 The Great-tailed Grackle is a medium-sized songbird with a range that extends from west-central parts of the United States down into Central America and northern parts of South America. 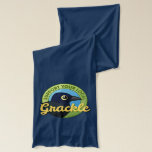 The grackle's range has been expanding north and west in the recent past. 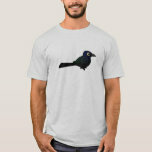 Part of its range overlaps with the very similar Boat-tailed Grackle. 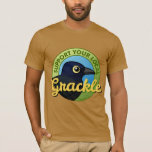 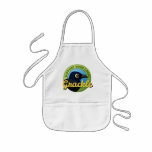 The Great-tailed Grackle diet consists of fruit, seed, and prey items including invertebrates. 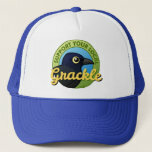 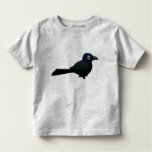 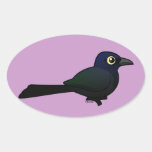 The Great-tailed Grackle has a stable population and a conservation status of Least Concern as of December 2013.